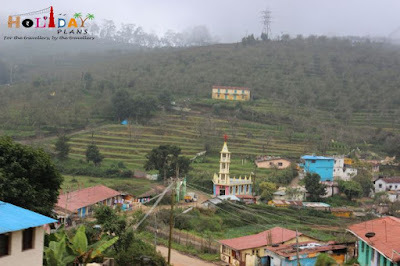 It has been long since my last visit to the Southern part of the country (It was Ooty and Coonoor the last time) . Since I had visited a lot of places in the Northern (Manali , Dalhousie etc. ), Western (Jaisalmer , Mount Abu etc) and Eastern (Varanasi) part of the country in last one year, I was itching to travel down south. 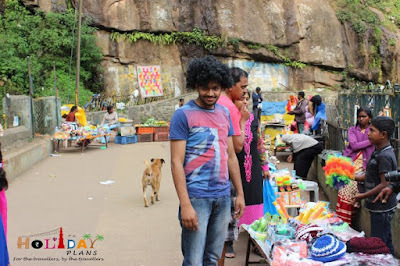 While I was thinking of planning my next trip to South, there was talk of going on a trip in my family. I capitalized on the situation and persuaded everyone to travel to South. Since my mother is more towards the “pooja-paath” side so she agreed to visiting Rameswaram. Soon we were on our flight to Madurai for a week long holiday. 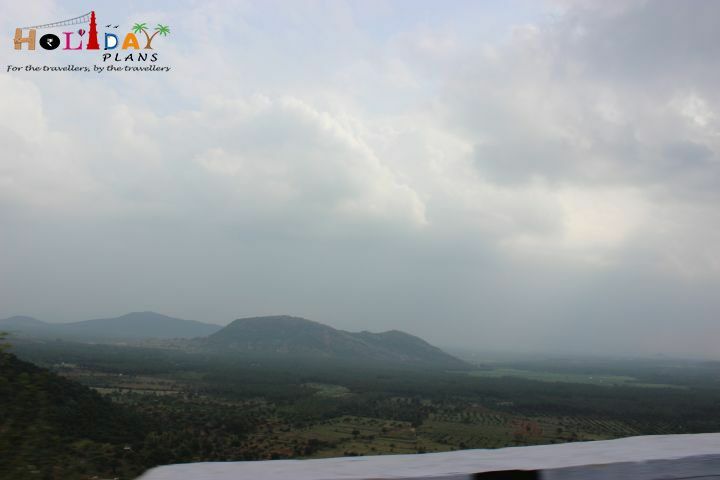 We had planned to cover Madurai , Rameswaram and Kodaikanal. 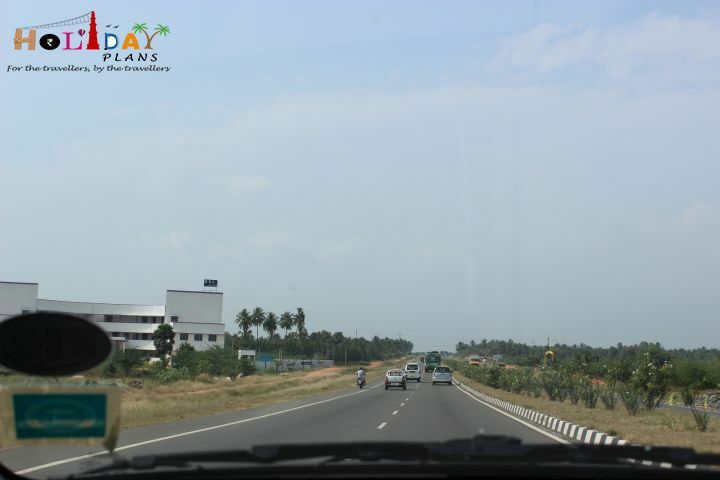 We landed in Madurai by afternoon, and straightaway headed to Kodaikanal. The roads from Madurai to Kodaikanal are just fabulous and they justify why Tamil Nadu is one of the best in terms of roads in the country! 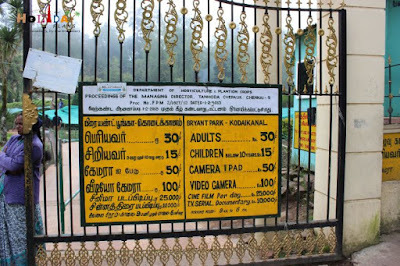 Distance from Madurai to Kodaikanal is roughly 120 kms and it takes just 2-3 hours of drive to reach there. 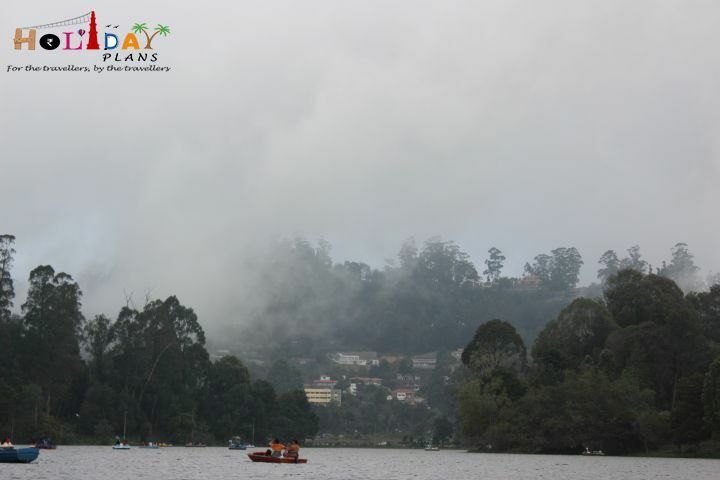 We reached Kodaikanal by late afternoon. 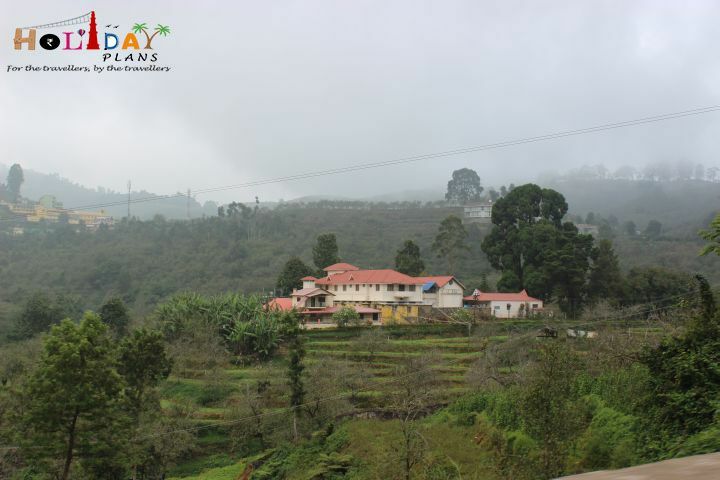 The moment we entered Kodaikanal we were greeted with unparalleled greenery and soothingly fresh air all around. This was the environment I was craving for sitting in Delhi. 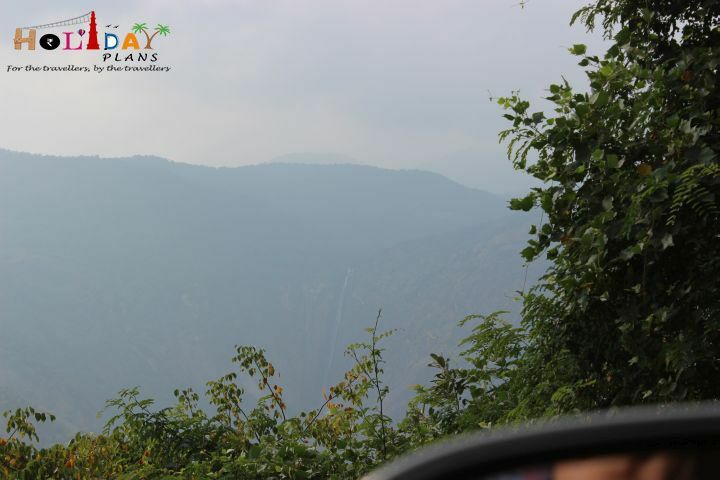 We saw few un-named Waterfalls in the distance with a great view of the valley. Kodaikanal is a hill station in Dindigul district of Tamil Nadu. 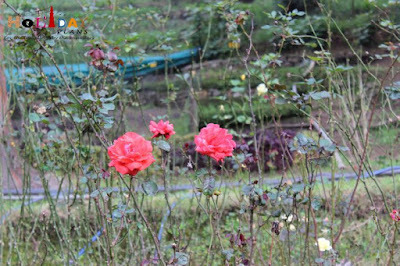 Situated at 7000 feet above sea level, its literal meaning is “Gift of the Forest”. You will get to know why it is called so once you reach here. Very less commercialization and full of trees is what separates this place from the other hill stations of the country. 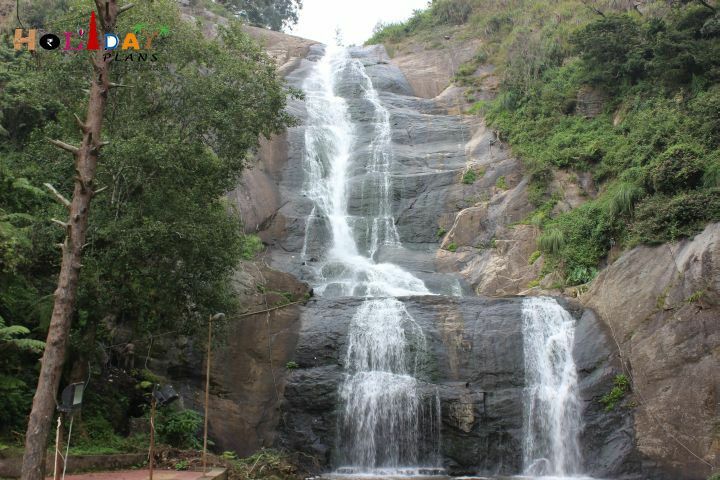 Silver Cascade Falls is the 1st attraction that welcomes the tourists to Kodaikanal on the Madurai - Kodai road. It is 8 kms before Kodaikanal. 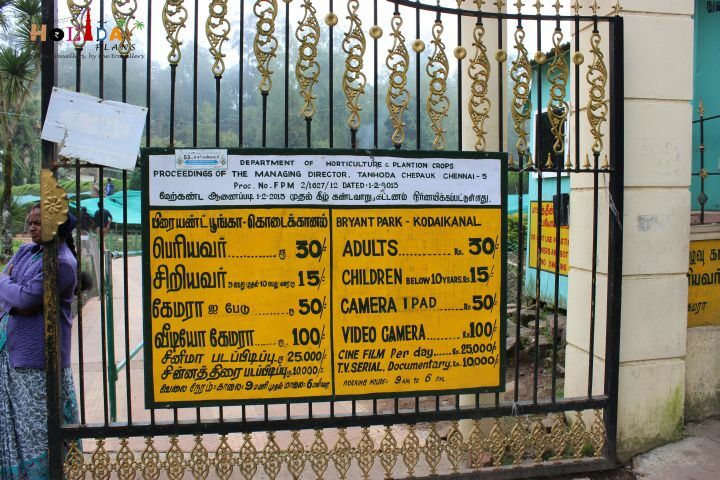 The spillover of Kodaikanal Lake takes a 180 ft dive over a vertical cliff, to sprint into a pool adjacent to the Ghat Road. The cleanliness of water is such that it felt like if Silver is falling from the height, hence the name Silver Cascade Falls. It was a soothing sight for the traveller in me after all the travelling and stuff. There are few shops selling fruits and other forest products making this point a pit stop for people crossing this road. Post the falls, we were headed towards our hotel to get freshen up. 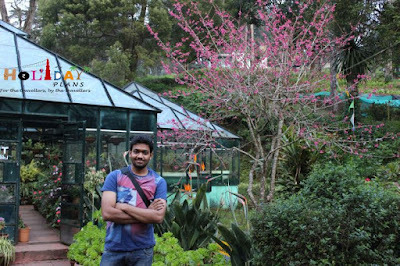 Since our hotel was near the Kodai Lake and Bryant Park, we quickly got freshen up and left for the sightseeing of these two places as the closing time for both were near. 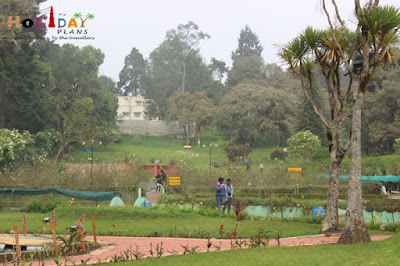 Bryant Park is a beautiful horticulture park in the middle of the town near Kodai Lake. 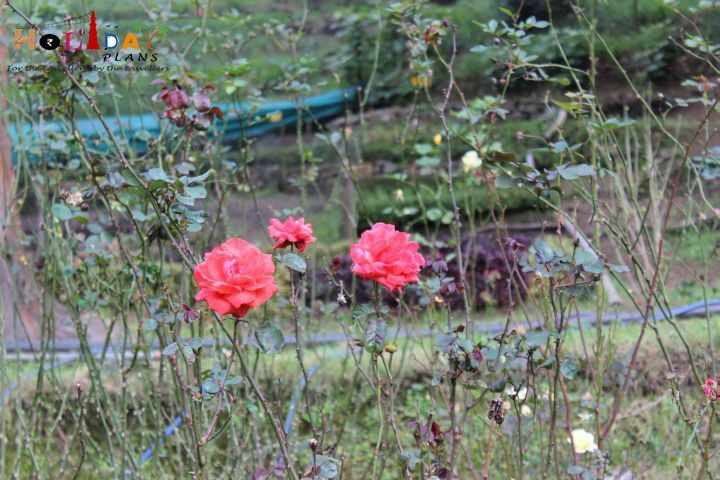 It was started by a Britishers with the same name as the park with neatly labelled trees and rose beds. Once you are in Kodaikanal , you will see a lot of trees and lot of well-maintained such parks. It felt good to take a walk around the park while the sun was setting behind us. Large Dahlias and Water lilies in the park's pond are major attraction of the park. 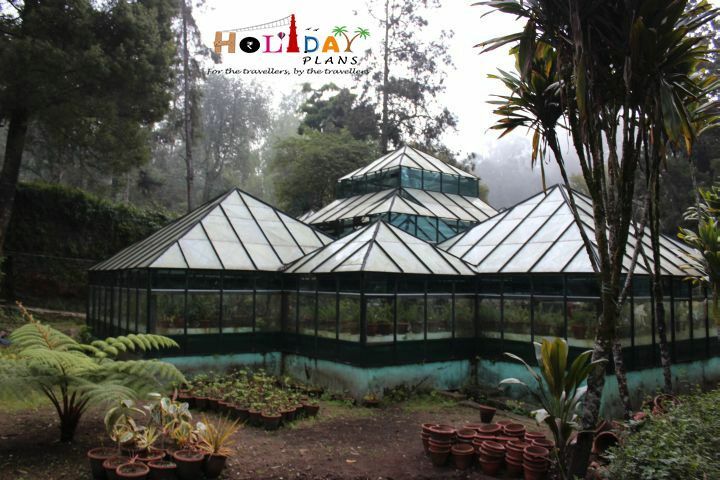 For details of timings, entrance fees, click here. Post Bryant Park, we all were feeling hungry so we took a stroll down the road towards the lake. 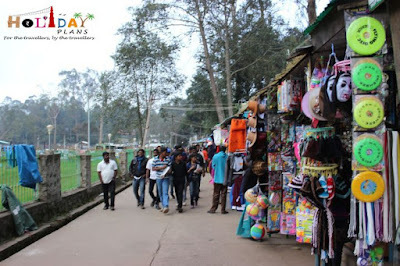 There are few local shops, most of them studded with Home Made Chocolates (a very common and famous thing in this part of the country). We bought a few as a souvenir (only to realize how tasty they were and we finished them the next day only). We also tried our hands on local Bajji (pakoda) and freshly prepared tea. 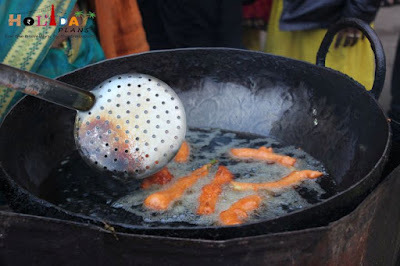 This was the best combo of street food. Evening breeze blowing and hot tea in your hand is just heavenly feeling! As it was slowly going dark, we rushed towards the lake as I had planned a perfect itinerary for all the places in Kodai and I didn’t want to lose on any of them as all of them are just fabulous. 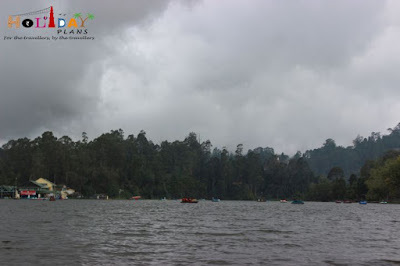 Any hill station of the South India is incomplete without a centralized lake. 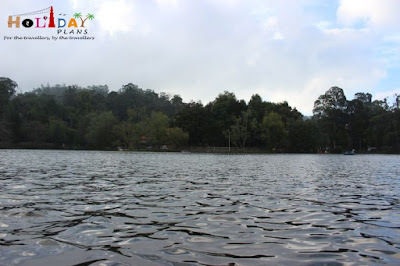 Kodai Lake is also one of them. Kodai Lake is a man-made lake, built in 1863 by the then British Collector of Madurai. 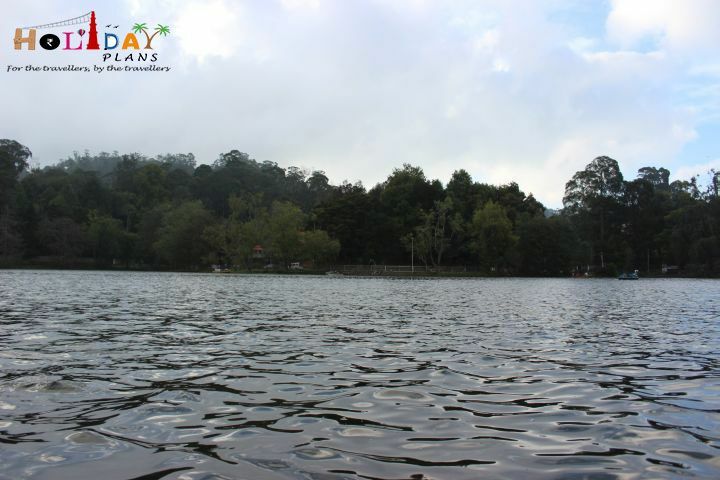 These days a boathouse club has been developed around the lake making it the most popular tourist attraction in the town. There is no Entry fees for the lake, but without boating there is no fun too. 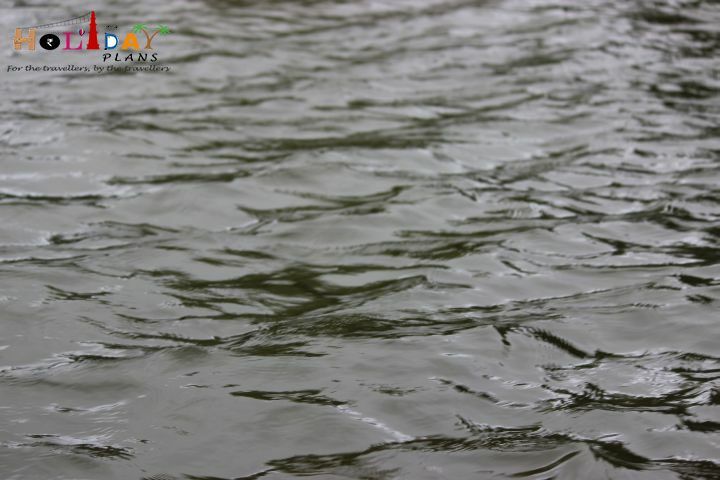 Rates of boating lie between INR 100-250 per person depending on the type of boat and time duration. 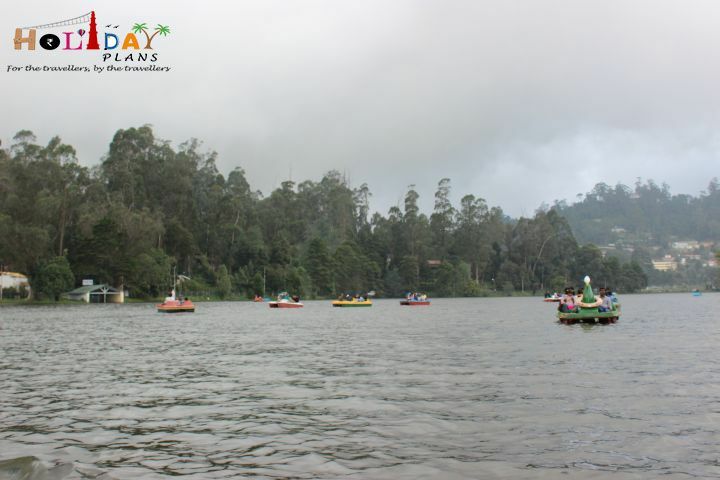 You have options of pedal boats, motor boats (driven by a personnel) and rowing boats. 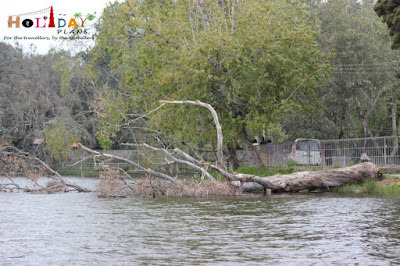 We took rowing boat and left off to explore the deeper corners of the lake. You get to see a totally different view of the town from middle of the lake. It is enchanting and mesmerizing at the same time. 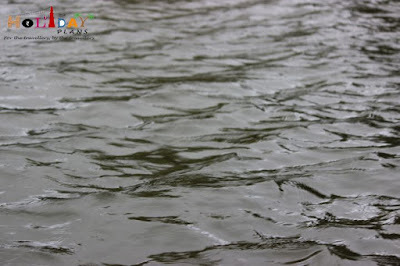 Once we were done with our boating, it was already dusky and I knew that today’s excursion had come to an end. We headed towards the hotel, had dinner and since it was a family trip, almost everyone except me and my brother went off to sleep because of the tiredness of the loooong day. 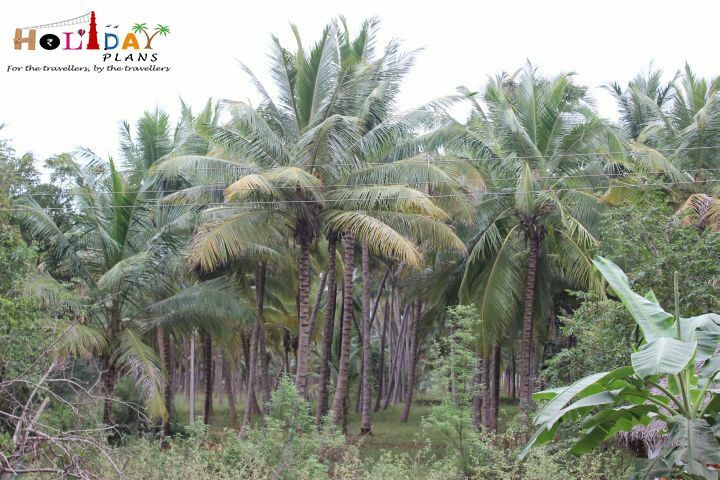 Me and my brother kept talking about how beautiful and green this place is and what all will be on offer the next day! We two were damn excited to say the least. We didn’t know when we dozed off too. 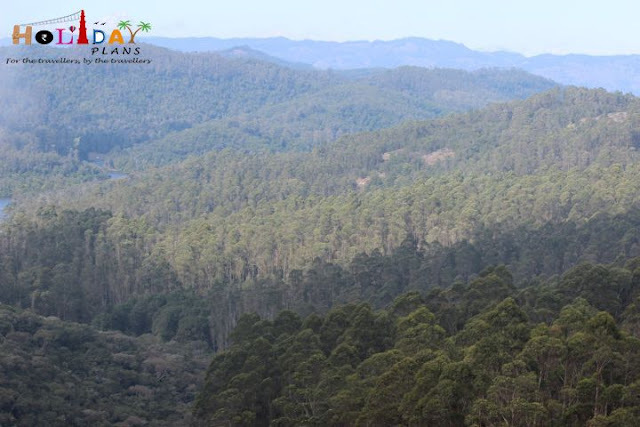 All you people reading this blog of Kodaikanal , stay tuned for more as we will cover the Pillar Rocks, Pine Forest , Kurinji Temple , Chettiar Park etc. in the next article!